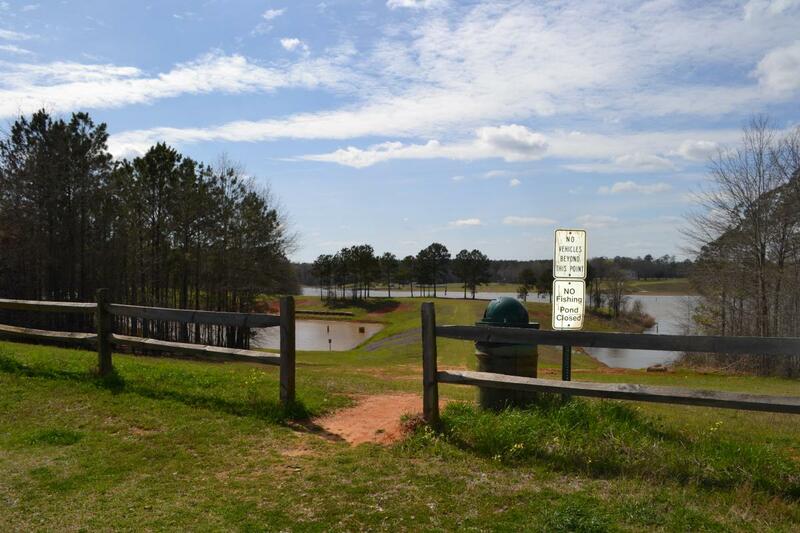 Located in Houston County, Flat Creek Public Fishing Area features 108-acre Lonice C. Barrett lake (named after a former DNR Commissioner) and multiple spots for anglers to cast their lines. 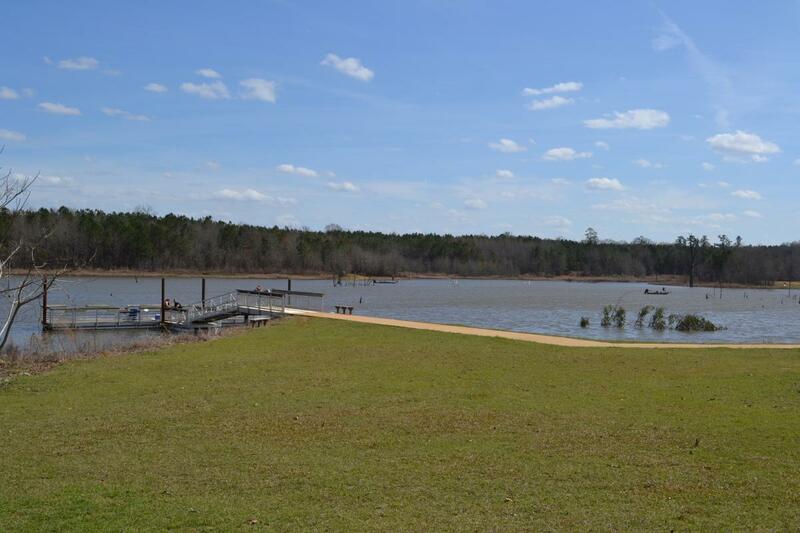 The lake is stocked with Bluegill, Redear Sunfish, Crappie, Channel Catfish, and Largemouth Bass. The woody habitat throughout the lake, attracts many types of fish, especially throughout summertime. This PFA also offers hunting opportunities for deer, turkey, small game and waterfowl. Please check the Hunting Regulations for more information.